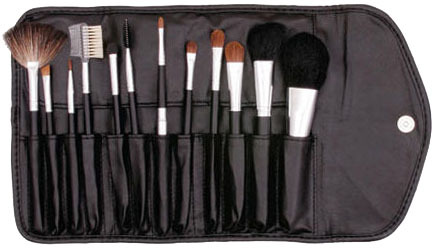 Sparklegaze is giving away a 12-piece professional makeup brush set. 2. Fill out the form HERE and give out all the information needed. You also need this to repost/share or link, copy paste the link where you posted it, and enter it also in the form. Contest ends on MAY 15, 2010.